Yu Zhao Gu, beloved violinist, tragically passed away during our final concert of our season Saturday night doing what he loved, performing music alongside his wife, Ying Zhao. A dedicated member of the Symphony of Southeast Texas (SOST) family, Yu and Ying have been playing with the symphony for well over a decade and as regular members of the Galveston, Corpus Christi, Lake Charles, and Victoria symphonies. The first to say hello at rehearsal, Yu could always be counted on to greet you with a smile and a word of encouragement. 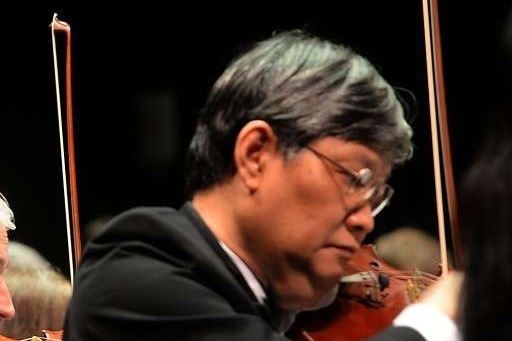 The passing of Yu is devastating for our orchestra and all those he has touched, as we truly are a family. We would like to come together in support of Ying to help cover these exorbitant and unexpected medical bills, funeral costs, and countless other expenses. While no amount of money will help ease this loss, we hope to at least be able to give Ying peace of mind that she is not alone and her musical family and community are here for her during her time of need. Thank you for your support honoring Yu. Thank you, everyone, for your outpouring of love and support during this difficult time. We have nearly met our goal in a week's time. Ying is most grateful for all the assistance and can rest a bit lighter knowing some of the financial burden has been cushioned. A memorial service has been planned for Tuesday, April 30, at 10:00am at Calder Baptist Church in Beaumont. 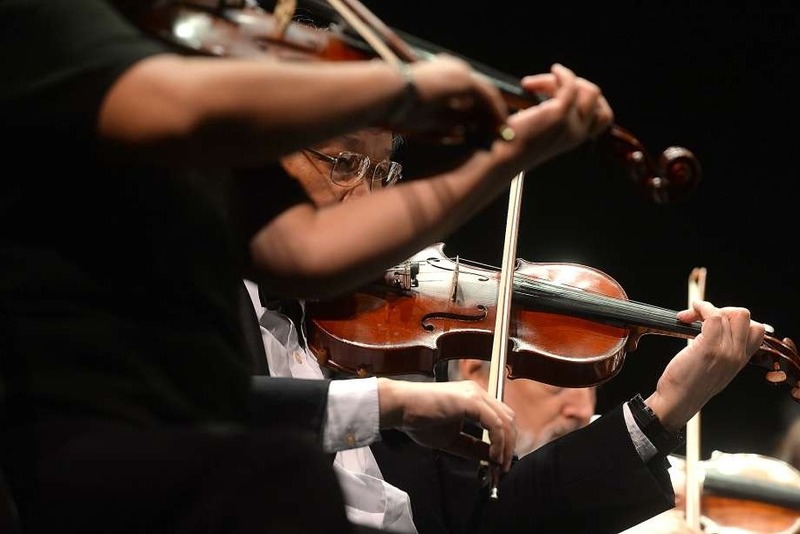 The Symphony of Southeast Texas (SOST) will offer a memorial concert next season on Sunday, January 26, 2020 at 5:00pm as a tribute to Yu. This concert will be free to the public to recognize the wonderful expression of sympathy from our audience and community. The programming of the concert will be announced at a later date. We hope you will be able to attend to honor Yu and that you will continue to encourage people to help us meet this goal for Ying and her son.